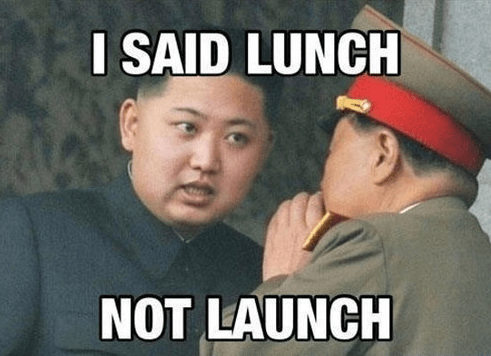 It is best to take anything Kim offers as the truth. It would be nice if targeted and hit each unreported site we see. But alas diplomacy should be given an opportunity to work Kim might come to Jesus and destroy them all himself. Right after he buys the Brooklyn bridge. This entry was posted in History and tagged north korea, Nuclear sites by jackhammerjohn. Bookmark the permalink.